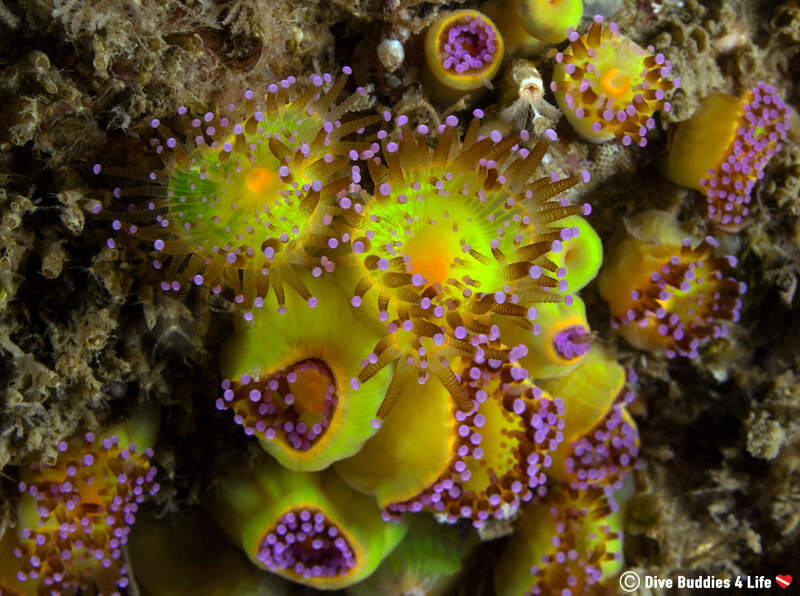 Who says cold water diving can’t be filled with color? Travel the world for long enough, and you quickly realize that not all dive site were created equal. They can be vastly different in every location you go. And of all the places at our fingertips, cold water diving is never a fan favorite. 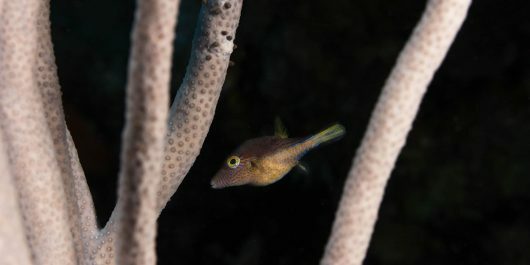 But nature is a wonderful thing, and if you play your cards right sometimes, even when you’re far from a tropical reef, you can get a dive that’s every bit as colorful as a rainbow. The Côte Sauvage or “wild coast” of Brittany is found on the north-west of France. 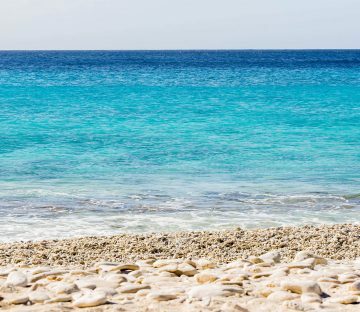 If it’s sandy beaches, rocky cliffs and dramatic landscapes don’t seduce you, perhaps the diving will. Brittany is a territory that has 2, 800 km of coastline bordered by the English Channel, the Celtic Sea, the Iroise Sea and the Bay of Biscay. 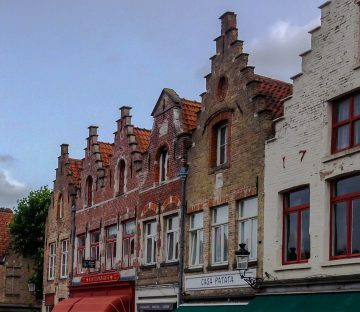 It is also a place filled with medieval mystic and legend. The story of King Arthur, the Knights of the Roundtable and Merlin are very much alive in the history and folklore of the region. Carnac is a touristic town on the southern part of the Brittany peninsula. After a brief visit to France’s Côte d’Azur earlier this year, Carnac place was a nice change up from the traditional and well known French vacation destination. At first glance Carnac may seem small, but it’s historic draws make it feel big. 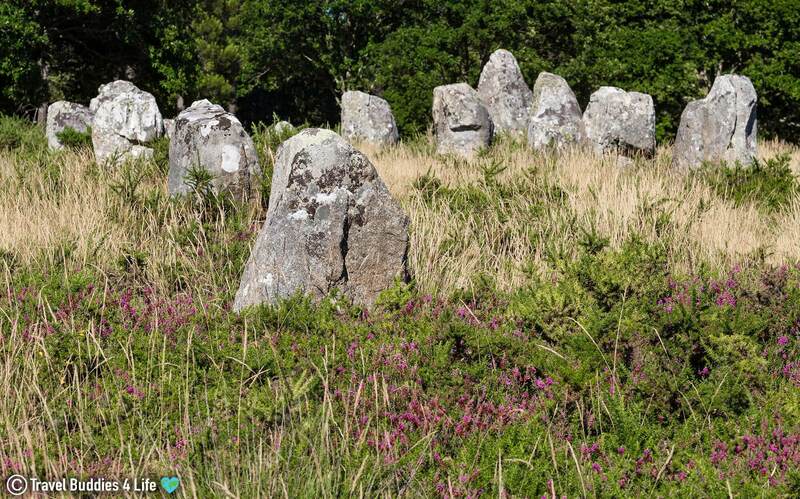 The town is known throughout the world for its mouth-watering surfing beaches and unique rows of ancient Neolithic menhir standing stones (also called Carnac stones). Having traveled there myself, I must say it didn’t take me long to fall in love with Carnac. The hustle and bustle of summer tourists, the laidback vibes and the constant sounds of waves lapping at the beaches stole my heart. Aside from the historically famous stones, the whole town seemed to live and breath for the ocean. Weightlessness, perfect freedom, that feeling of salt water soaking my hair. I was craving a dive and as soon as we arrived in Carnac, I could feel the sea beckoning. Our dive tour started at the Carnac Dive Center. The center was conveniently located seaside, beneath the Carnac Yacht club. 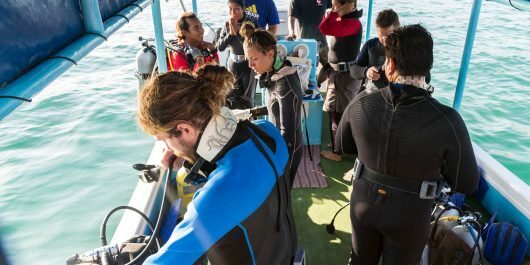 Besides the ideal waterfront location, the center also had on-site shower and toilet facilities, free street parking and was relatively easy to access for divers needing to pick up or drop off equipment. Once we checked in and got the low down of the diving weekend, we prepared for a weekend filled with boat and shore diving. 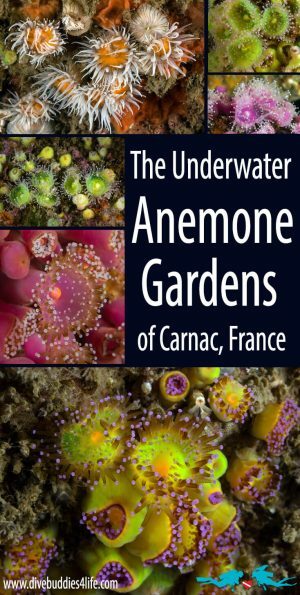 From Carnac, there are many hot commodity dive sites within an hour’s boat ride of the main harbor. 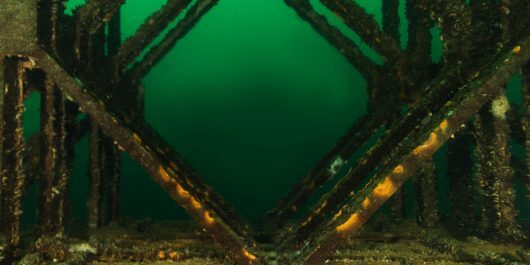 If you are a wreck diver, the Ile de Croix has stunning underwater landscapes and numerous shipwrecks. 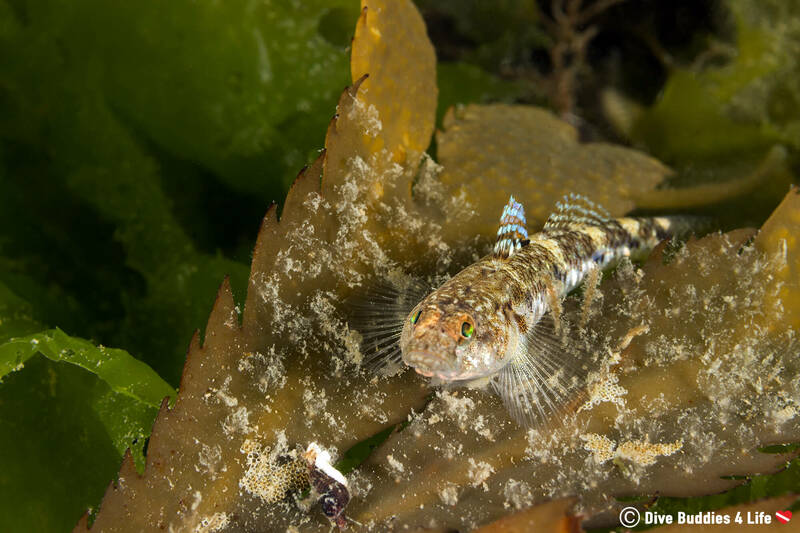 Alternatively, if you’re more of a flora and fauna person, the Bay of Quiberon or the Gulf of Morbihan are other great options for dive sites. 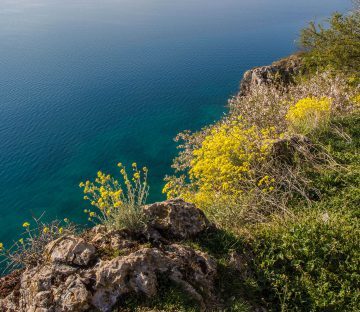 Bearing in mind that no matter how much you plan your dive or want to visit a particular location, it’s mother nature who has the final word. 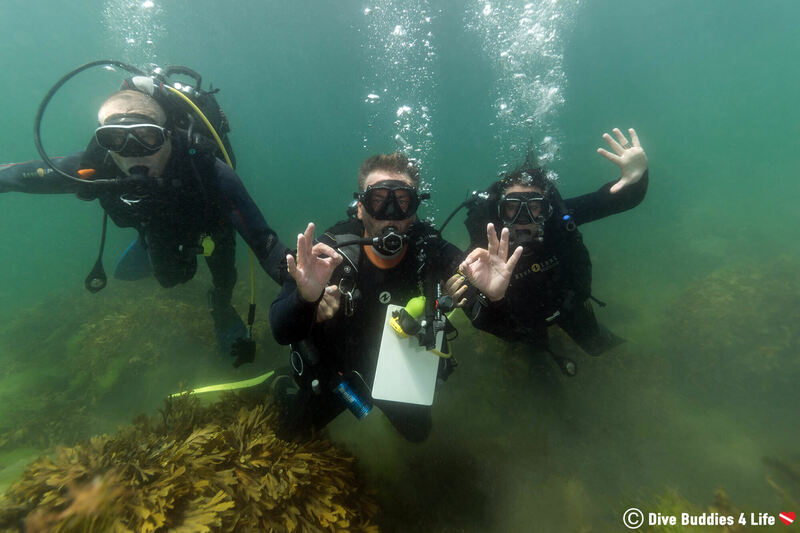 On our diving weekend, we were lucky with decent surface conditions and not too much tide or wave action. Patrice, the boat captain, and owner of the center decided that conditions would be best in the Bay of Quiberon region. So without adieu, off we went to the Bay of Quiberon primed to explore some of Brittany’s diving sites. 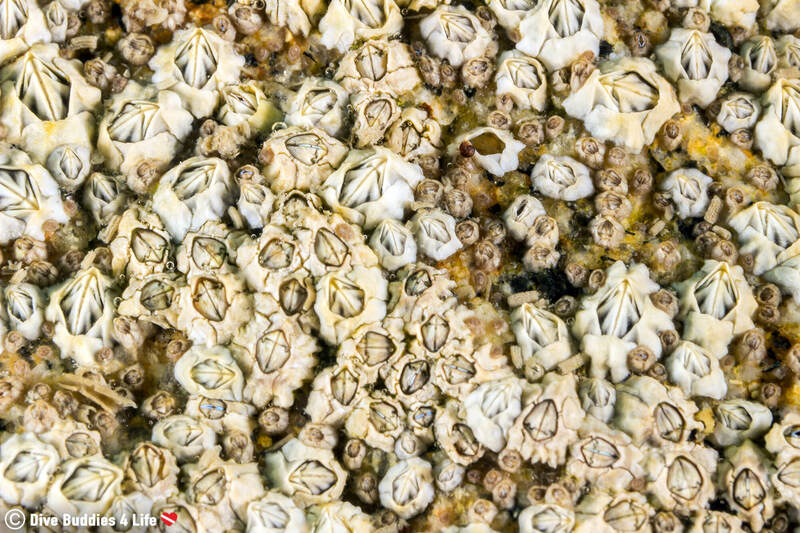 In the Bay of Quiberon we did two boat dives, and while the visibility wasn’t spectacular, each one afforded us some pretty sensational macro life. Walls upon rocky walls stretched from the surface of the water right down into the muddy seabed. 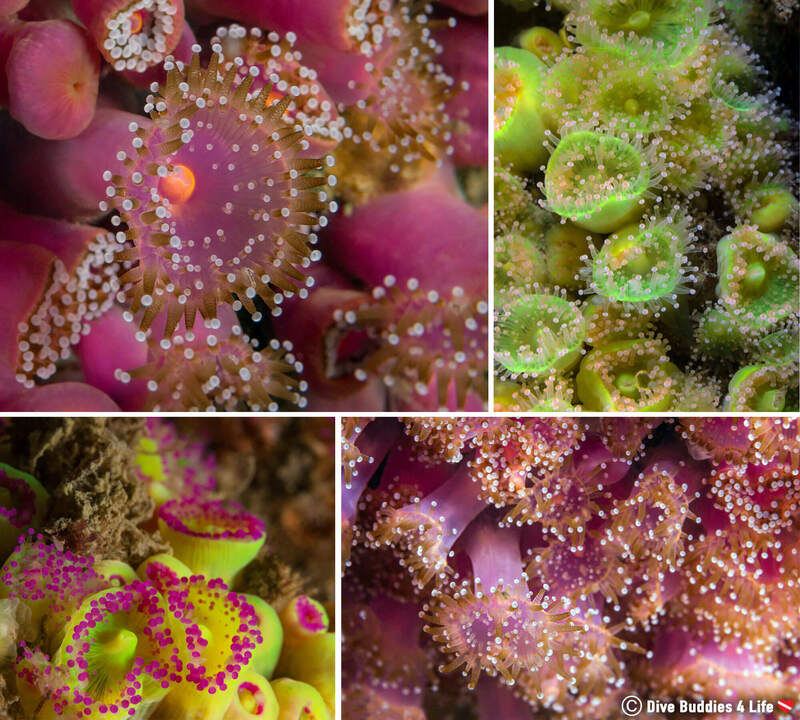 They were carpeted in green, purple, pink, red, orange, black jeweled anemones. These exquisite little beasts were everywhere, filling up every open surface available. It was like a package of Skittles had exploded underwater and stuck to the landscape. Where one patch of green jeweled anemones ended another color seemed to start. It was almost as colorful as a coral reef, only way up in northern France. When I wasn’t taking in the magnificence of the jeweled anemones, I was hunting out tonnes of little critters that seemed to find to most uncharacteristic of spots to seek refuge. 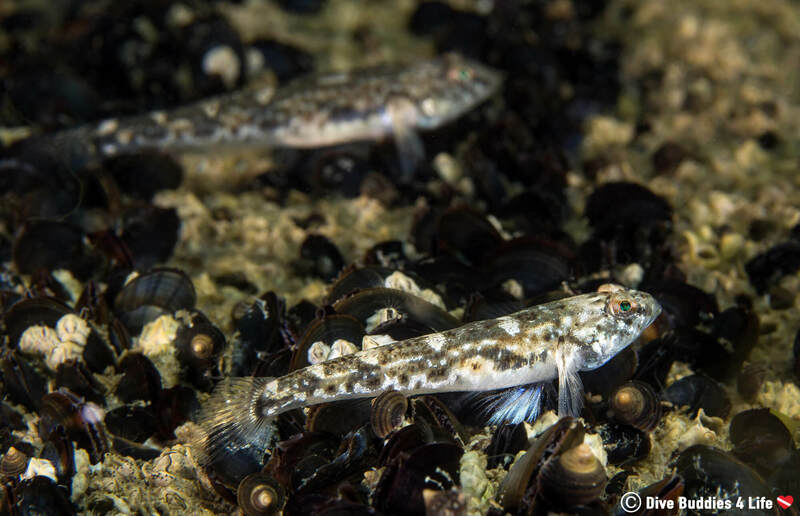 Gobies, blennies, crabs, snails, nudibranchs, wrasse. Tiny things were moving around all over the place, and even though they weren’t as colorful as my previous subjects I was more than happy to snap their pictures. 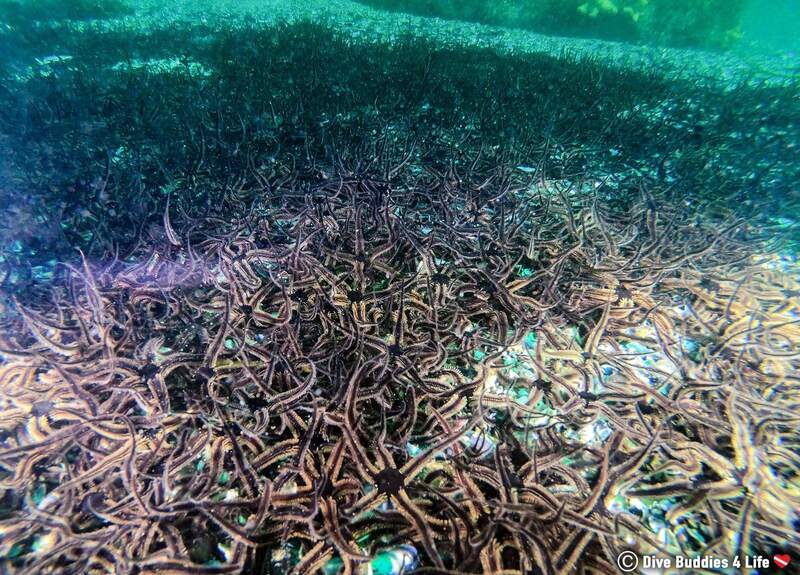 As you can probably see from the pictures our boat dives were simply splendid. My only regret was our jackpot find at the end of the day when I wished very much that I had put on my wide angle lens. You may or may not know, but I’m a sucker for large aggregations of animals. After finding that massive swarm of pelagic swimming crabs while diving in Peniche, I didn’t think I would have another incredible find so quickly. 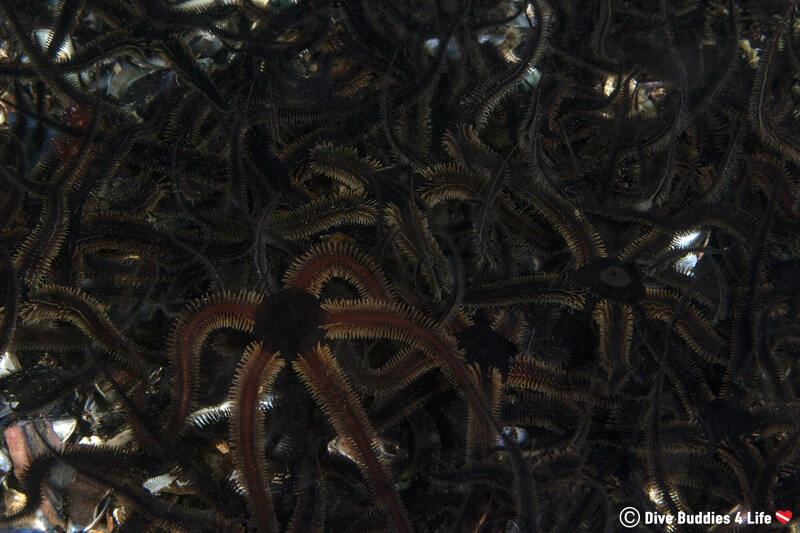 But low and behold here on the dark and murky bottom of Brittany was a MASSIVE bed of Black Brittle Stars (Ophiocomina nigra). It was yet another jaw-dropping, eye-popping animals-are-so-cool kind of moments. Please excuse the mediocre GoPro photography. I did my best to capture the essence of this huge collection of animals but the visibility and lighting did not cooperate too well with me. Shore diving is not as common as boat diving in Brittany. 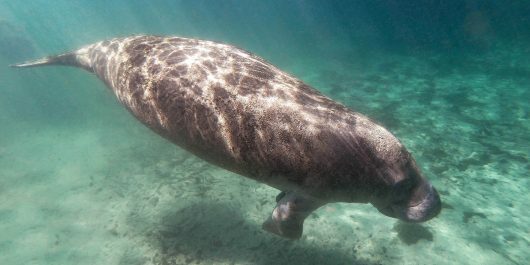 I think it’s because most of the spectacular underwater scenery is found further offshore. 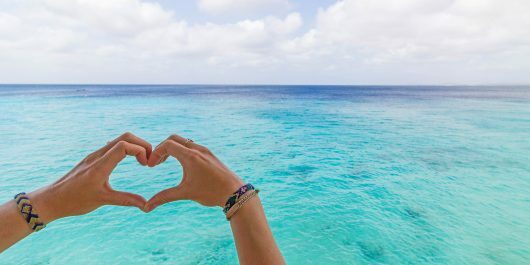 But at the Carnac Dive Center, there is a beachy cove right in front of the dive shop that is perfect for equipment testing, try scuba and even on the odd occasion a marriage proposal. In addition to our two boat dives in Carnac, we also did two shore dives from the Yacht club beach. 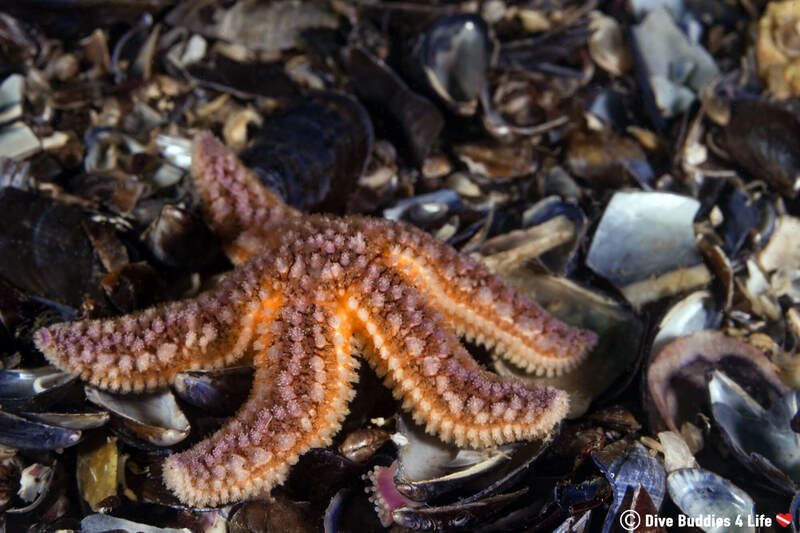 These shore dives offered ample opportunity to play around with my camera and to enjoy the sunny shallow waters. The profile of the shore dive site was basically heaps of small boulders covered in a vegetation garden. Thanks to the relatively shallow depth and excellent light penetration, there was an abundance of seagrasses and rockweeds as far as the eye could see. I almost felt like I was diving in a salad bowl. 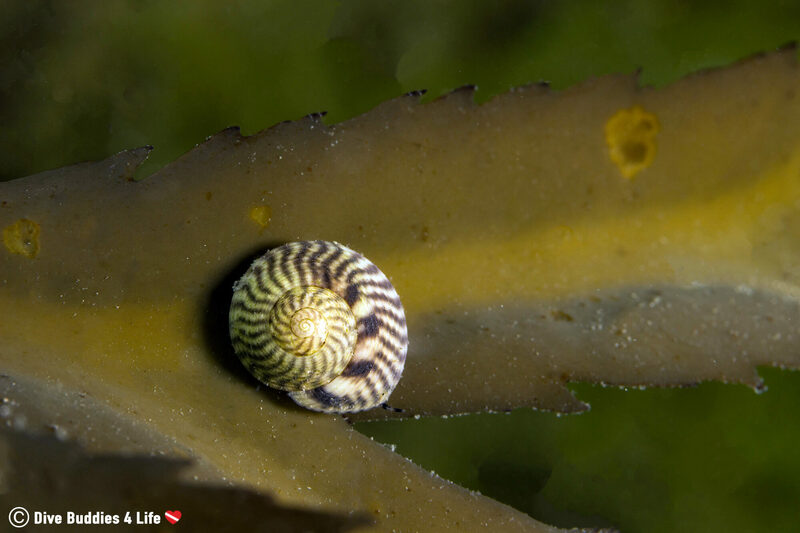 On these bountiful green plants, there were spiral-shelled snails, darting gobies and the occasional nudibranchs. 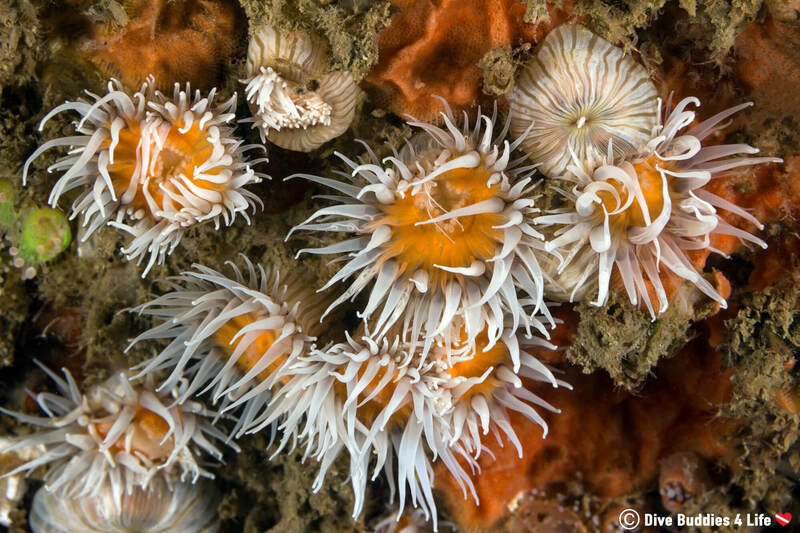 Aside from that if you trained your eyes hard enough, you could also find a splash of color like in these Sandalled anemones that reminded me of flowers. Interesting Fact: The Sandalled anemone (Actinothoe sphyrodeta) can have up to 120 tentacles. Though the diversity of the shores fauna was not really comparable to the boat dives that we did in Carnac, it was nice to be able to wade in and scuba at our own pace. We had a blast diving in Carnac! Apart from a small language barrier that sometimes left Joey having difficulty communicating with people, we were very pleased with our dive weekend. 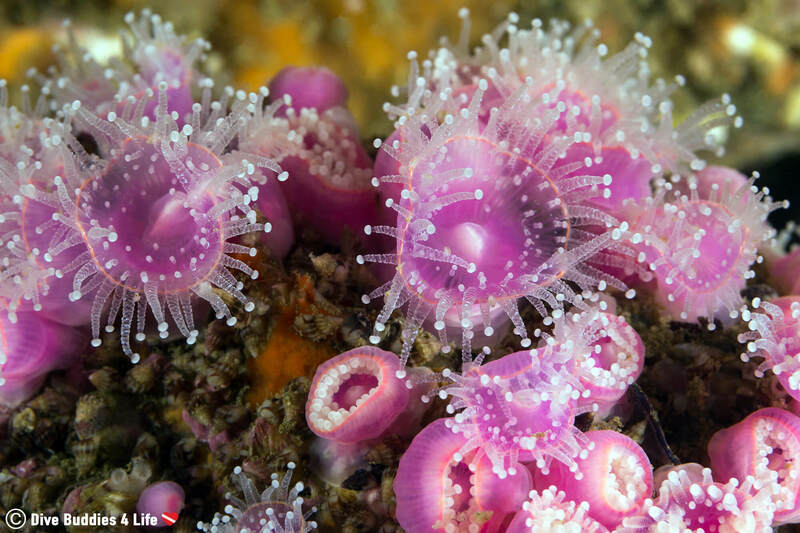 If you are a cold water diver who marvels at the little things, we would highly encourage you to check Carnac out; the macrofauna was so colorful and so pleasing. Top that off with a fantastic family-like atmosphere and its a recipe for perfection. 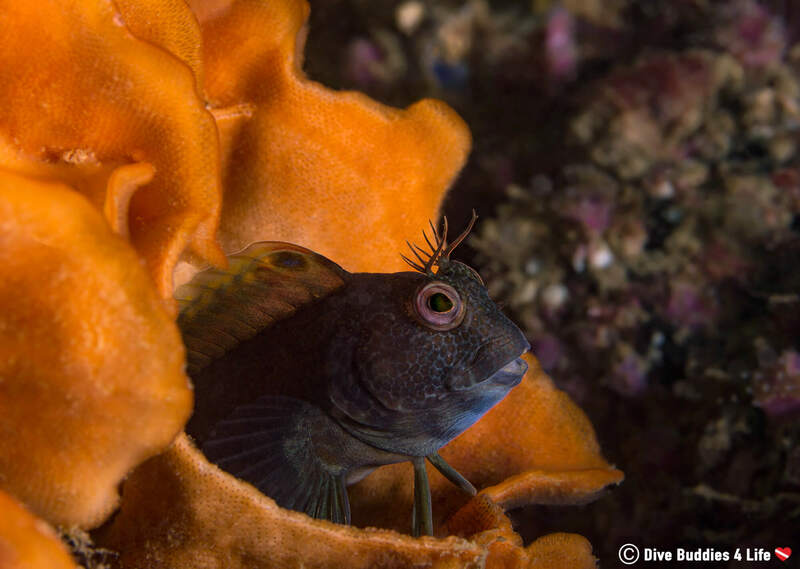 Of all the places we had the opportunity to dive while on Brittany’s north-western peninsula, for us, this one ran away with the gold medal. Diving in the Carnac region of Brittany costs 35€ to dive without a guide, 45€ with a dive guide. 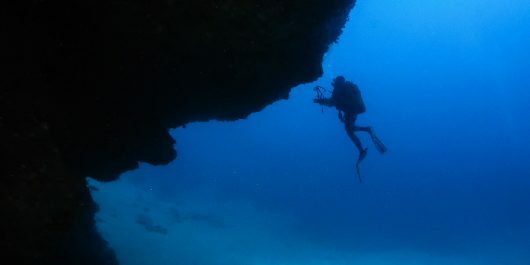 Depending on which dive shop you go with often they will have package deals if you are doing six dives or 10 dives. Additional rental of equipment is shop dependant but generally costs between 5€ (per item) to 15€ (for a complete set of gear). Tank fills run at 3€ for a 6L, 5€ for a 12L and 6€ for a 15L tank. 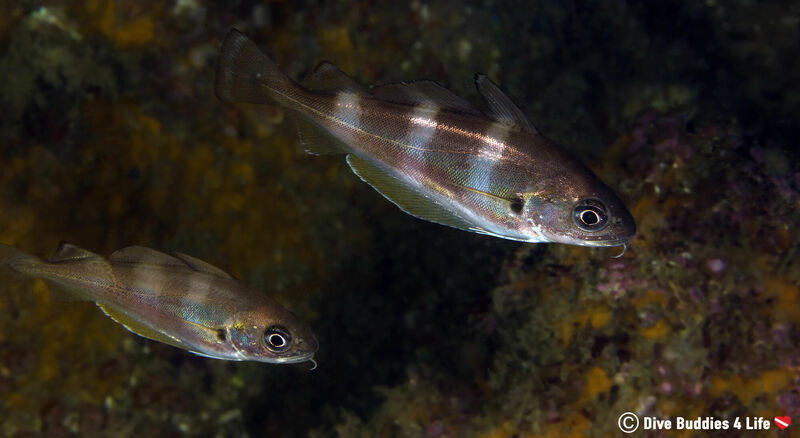 The peak season for diving in Brittany is in the summer months from May to October. Most dive shops are open every day during this time. The diving slows down significantly in the winter months. Diving in France is a little different than diving in certain other places in Europe. They have pretty tight rules and regulations when it comes to diving. 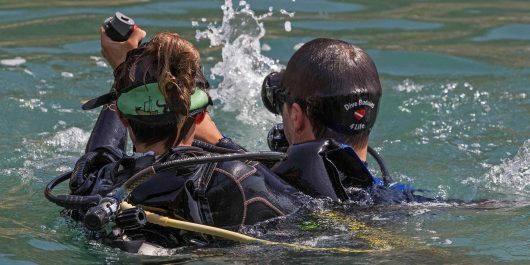 To dive in France, you need to present your dive certification, dive insurance, a logbook and a Dr. note from within the year stating that you are fit to dive. Most shops and dive clubs will not take you out with anything less because if anything goes wrong, they can be held liable. 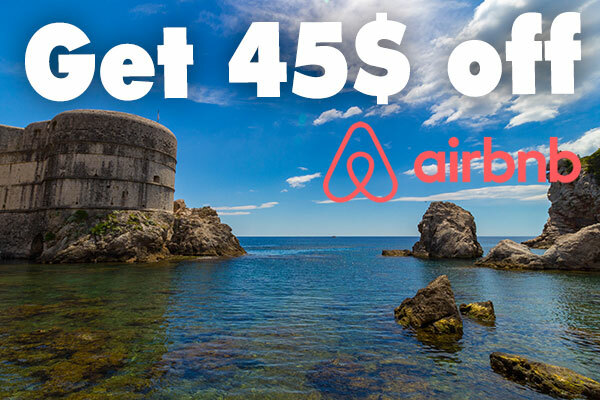 With the ease of the internet, travel diving has become relatively easy to search out a reputable shop and book in a day or two of diving, but what Joey and I found, especially in France was that we had a hard time getting responses to English sent emails. 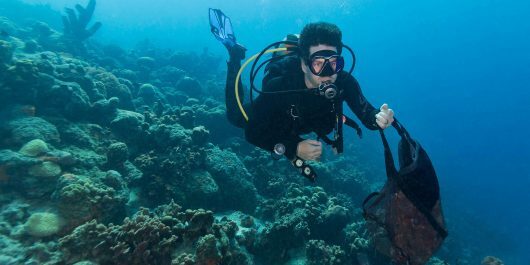 If you are reaching out to shops before a dive trip, translating your email in google translate will give you better success in getting responses from France dive shops. Alternatively, shops can get busy during the summer especially if there are only a handful of people running them. Give the shop a call, sometimes speaking to a shop directly can get you timely answers to your vacation planning questions. While in Carnac we joined the Carnac Dive Center. Patrice was very easy to reach over the telephone and that is how I would recommend getting in touch with them. 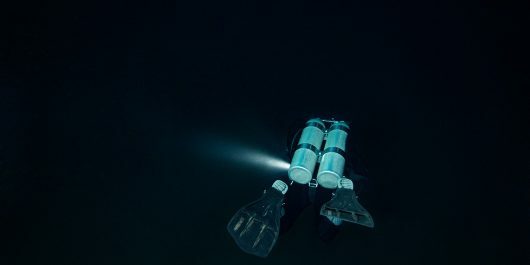 Nice post on diving in France.